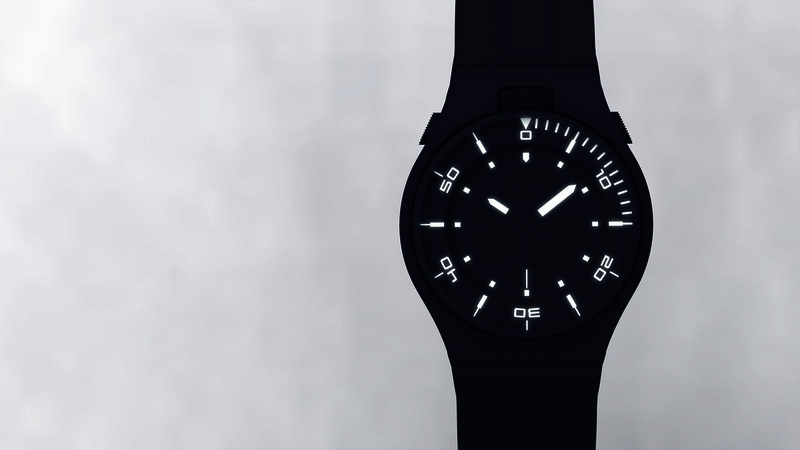 Amazingly, it has been 25 years since Porsche Design produced a diving watch. Company founder Prof. F. A. Porsche penned the first one back in 1983, the Ocean 2000. As such, the company wanted to make a big splash by doing what they do best – innovate and stylize Porsche branded accessories. The watch blends a silver-colored stainless steel container with an anthracite-grey titanium bridge structure for striking contrast. Not only does the watch look uber-cool but it has the performance chops to hang with the best. Capable of handling dives up to 1000 meters and offering a luminous dial with excellent readability in the dark abyss of the ocean, the P'6780 also provides mechanical ETA 2892-A2 caliber automatic movement for precision and reliability. 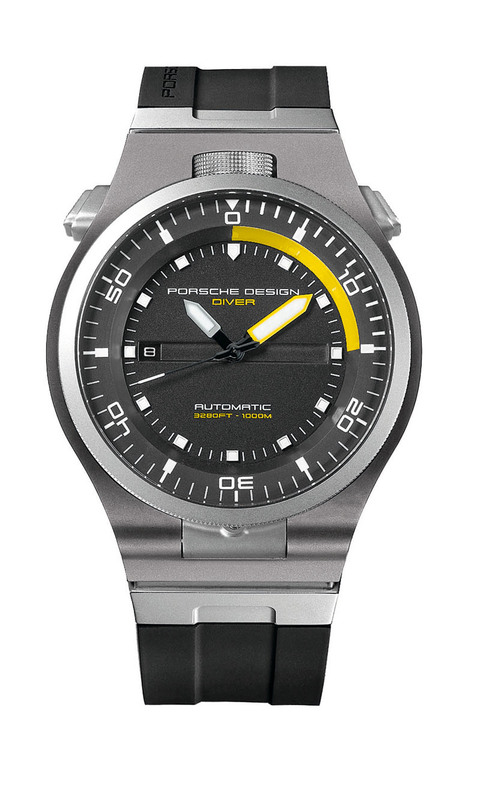 The Porsche Design P'6790 has the unique ability to unhinge the case which not only allows the time to be set easily but also protects the crown from being damaged or accidentally turned. 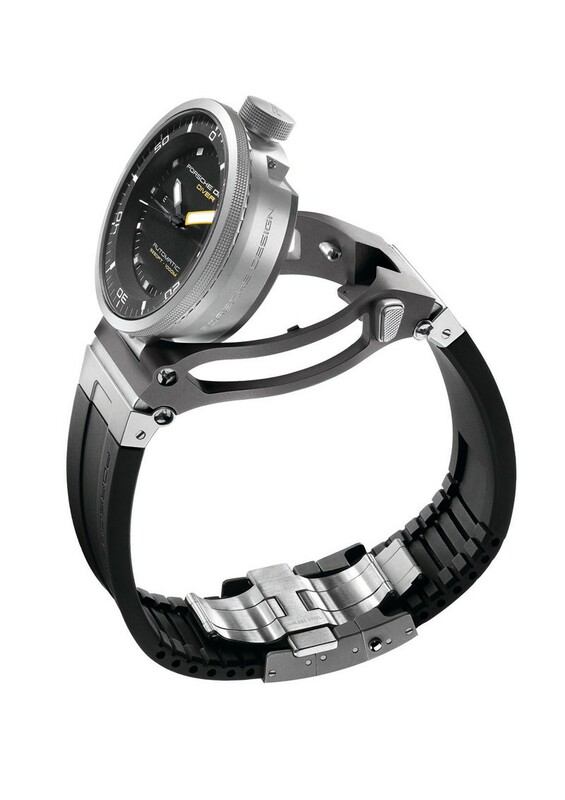 The watch is also able to do without either a screw-down crown or helium release valve typically found on diving watches and sports a special strap extension that allows it to fit over suits without popping open the clasp. 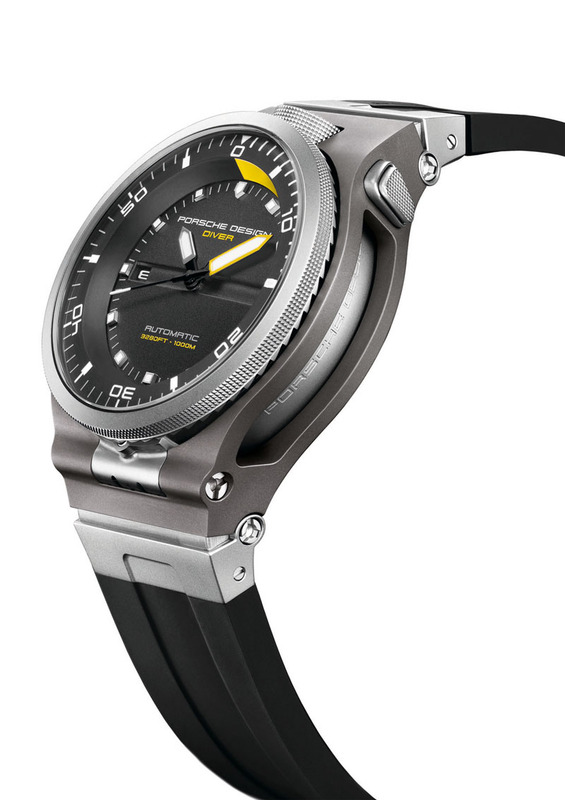 The Porsche Diver watch goes on sale this summer.